The Muskoka Conservancy is now caring for more than 2,500 acres of land, 427 acres of wetlands and 40,000 feet of shoreline across Muskoka. That was the message from the Conservancy’s Scott Young when he attended Muskoka District council this week. Young said the primary function of the organization is to serve as a land trust but they also operate a number of programs including the Little Sprouts Eco Club, Nature Quest Expert Guided Hikes and their extremely popular native plant program. The group started in the early 1990s with two properties on Lake Muskoka and they now have 40 under their care. 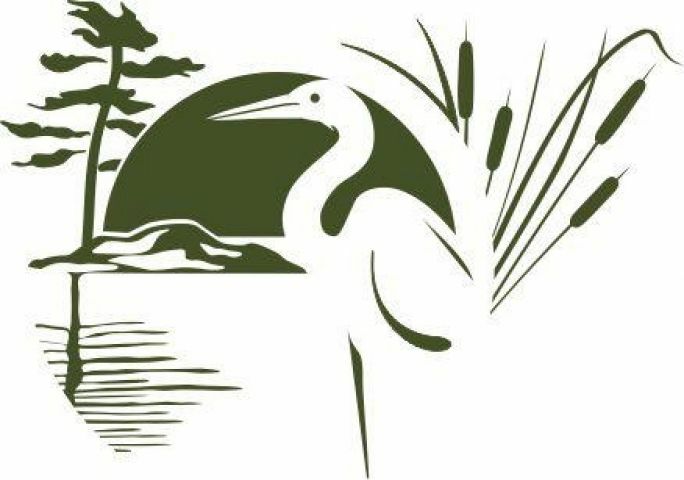 There are now multiple conservation areas in every municipality in Muskoka, except for Georgian Bay Township, which has properties protected under its own land trust organization. Young also advised council to consider visiting the wetlands at this time of year. He said one of his favorite trips is to visit the area wetlands in winter because he’s always surprised by the multitude and variety of animal tracks found near the water’s edge.